I had to install Alfresco recently on a 32 bit server. Since Alfresco does not provide a 32 bit installer any more, I had to put everything together manually, and thought I would document the process here in case I need to reference it in the future. 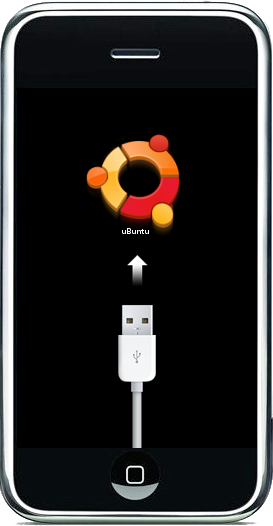 The steps outlined here assume you have a fresh install of Ubuntu 10.04 server, and should pertain to both the 32 and 64 bit versions. <INSTALL_DIR> will be /opt/alfresco. 1. Install MySQL server. During installation, you will have to choose the password for the root user. 2. Create a database named alfresco. Also create a user named alfresco and grant the user permissions to the alfresco database. You can replace the value for the password with your own value. 3. Download the Java connector for MySQL from here. Extract the jar file from the download. It is needed when configuring Alfresco. 1. Create a directory named alfresco under /opt/. 2. Create a user named tomcat and assign <INSTALL_DIR> to this user. 3. Download the latest version of Alfresco manual installation package here (version 4.0.d at the time of writing, check if a newer version is available) and Tomcat 7 from here to <INSTALL_DIR> using wget. 4. Install unzip to extract the downloaded files. Unzip the alfresco files to a folder named temp and the tomcat binaries to a folder named tomcat. Move everything under temp/web-server/webapps to tomcat/webapps and move temp/web-server/shared to tomcat/. Also move the MySQL java connector which was downloaded earlier into tomcat’s lib folder. You may find the files under temp/bin useful for installing additional Alfresco modules. If you don’t need these, you can safely remove the temp directory. 5. Create a folder named alf_data under <INSTALL_DIR>. This is the main data directory for Alfresco. 7. Customize the alfresco-global.properties file found in tomcat/shared/classes. The file below configures Alfresco for the MySQL database, configures open office, imagemagick and swftools, disables ftp and email, and uses the default authentication chain. 1. Edit tomcat/conf/catalina.properties and modify the value for shared.loader. 2. Create a file named server.sh under /opt/alfresco and make the file executable. This file will be used to start and shutdown the server. # This is the maximum I could go with a 32 bit CPU. 4. Create an init script to start/stop tomcat when the server reboots. Create a file called alfresco.sh under /etc/init.d. Make this file executable and save it with the following contents. sudo -u tomcat soffice -headless -accept="socket,host=127.0.0.1,port=8100;urp;"
sudo -u tomcat /opt/www/server.sh start "$2"
6. 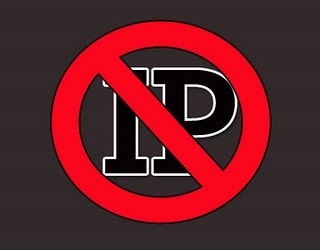 You may also want to setup so iptable rules to allow access on port 80. 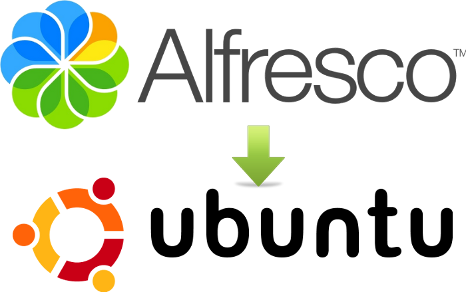 3 Responses to "Manually Installing Alfresco on Ubuntu Server"
Thank you very much for this tutorial. I hadn’t been able to deploy alfresco except with the installer, and wanted to have a standalone server with newer versions of binaries. I followed these instructions and was up and running in no time. Thanks! I had followed your tutorial, but I cannot login to alfresco share because it requires the username and password meanwhile in your tutorial I cannot find the way to define the alfresco username and password.? Do you have any suggestion to me?